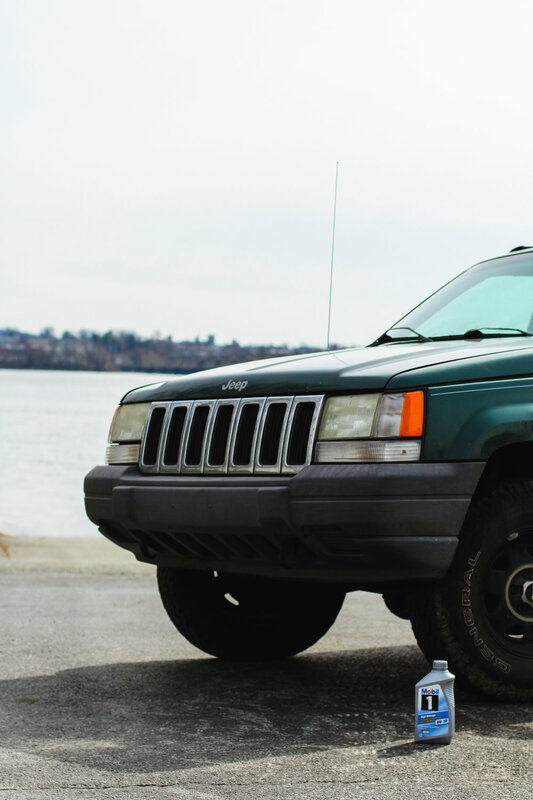 What better way to celebrate Earth Day coming up then to change your oil with a product that provides less waste, and in turn helps the earth? Keep reading for more information about Mobil 1 and how to enter to win a Chevy Equinox. Being a single mom with so much going on, I struggle with keeping track of oil changes. Walmart Auto Care Center has truly been a lifesaver over this last year to keep my car running at it's best. One way I take care of my car is by going to the auto care center to keep my oil changes up to date. Walmart makes the whole process so easy and stress-free. Plus, while my car is getting an oil change, I can get my grocery shopping done at the same time! 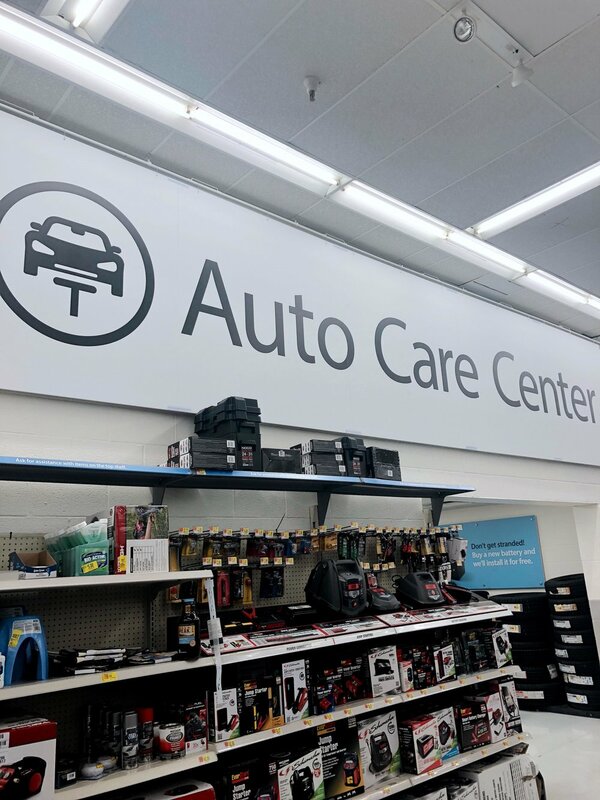 It's so great that Walmart allows me to save time by having Auto Care Centers available, especially for us moms trying to accomplish everything on our to-do list! Along with getting your oil changed at Walmart, you can also purchase Mobil 1 motor oil on shelf. Have you ever struggled with deciding which motor oil is best for your car? Well, Walmart makes selecting which kind of oil is best for your vehicle easy with the Oil Selector Tool. You can use the Oil Selector tool here to determine what type of oil you will need. SO easy! To celebrate Earth Day, I'm teaming up with Mobil 1™ to give Walmart customers a chance to win a Chevy Equinox, plus $10 off their next Mobil 1™ purchase at Walmart. From January 15, 2018 – April 30, 2018, shoppers can enter for a chance to win a Chevy Equinox in two ways! 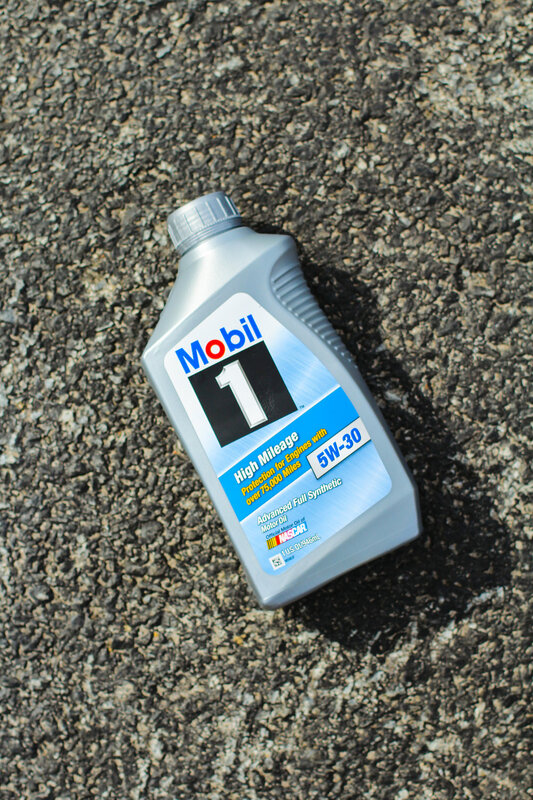 First, you can enter by purchasing 5 quarts of Mobil 1™ in the store or a Mobil 1™ oil change at the Auto Care Center. Or you can also enter by recycling any used oil at an Auto Care Center. As a bonus, shoppers that purchase 5 quarts of Mobil 1™ synthetic oil or a Mobil 1™ synthetic oil change at the Auto Care Center are also eligible to receive a $10 Select Certificate valid on a future Mobil 1™ purchase at Walmart. Once shoppers have made a qualifying Mobil 1™ purchase or recycled any used oil at Walmart, they can enter to win the Chevy Equinox and/or receive their $10 Walmart Select Certificate. Limit 2 entries in the sweepstakes per customer (1 for purchasing and 1 for recycling). Receipt required to receive $10 Walmart Select Certificate. Terms and conditions, FAQs, and other information can be found at EarthDayDriveAway.com .